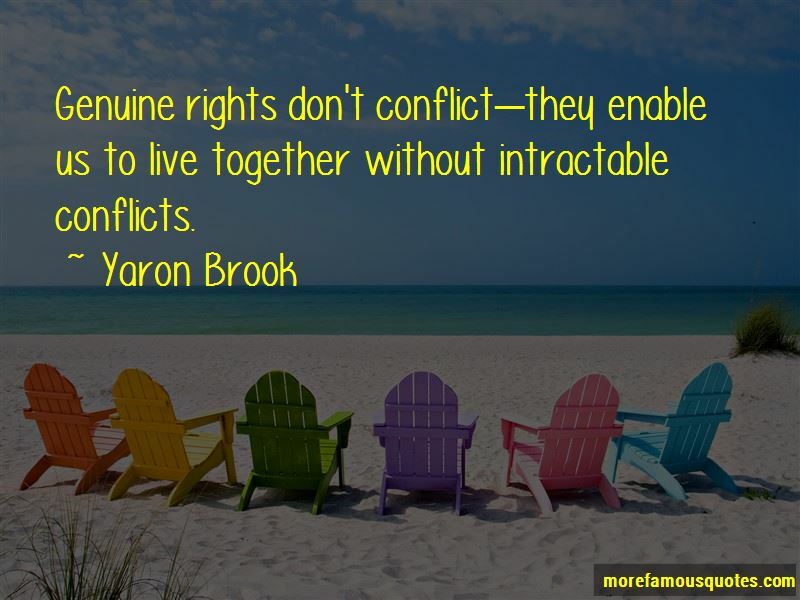 Enjoy the top 9 famous quotes, sayings and quotations by Yaron Brook. It is ridiculous to assume you can tax the people that are working and give the money (to people) who are not working and somehow this creates economy activity. You are destroying as much by taking from those who are working and creating. The US economy today is in really bad shape. Our economic growth is minimal, our regulatory burden is horrific, taxes are high, businessmen are not investing in growth, and consumers and government are loaded up with debt. 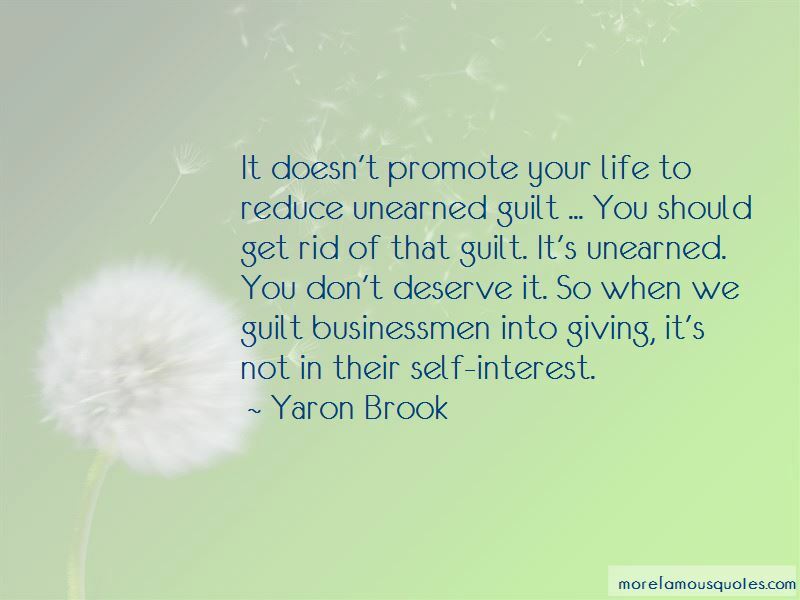 It doesn't promote your life to reduce unearned guilt ... You should get rid of that guilt. It's unearned. You don't deserve it. So when we guilt businessmen into giving, it's not in their self-interest. Genuine rights don't conflict-they enable us to live together without intractable conflicts. 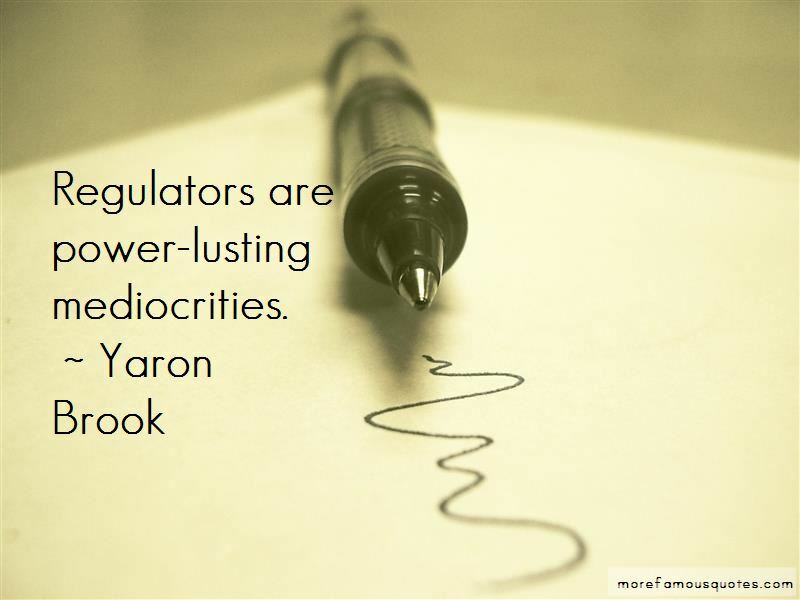 Want to see more pictures of Yaron Brook quotes? 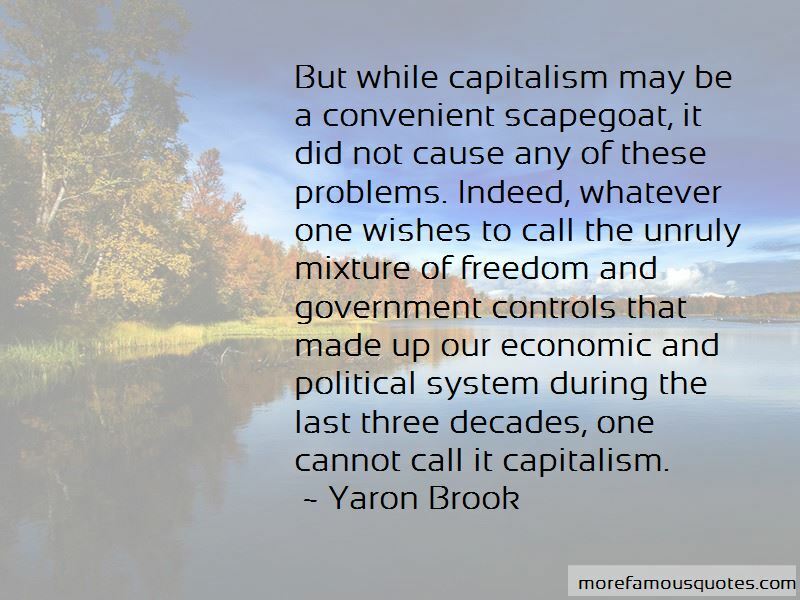 Click on image of Yaron Brook quotes to view full size.